In transplant procedures, there is a risk that some of the grafts won't "take". 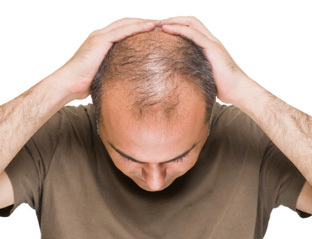 Although it is normal for the hair contained within the plugs to fall out before establishing regrowth in its new location, sometimes the skin plug dies and surgery must be repeated. 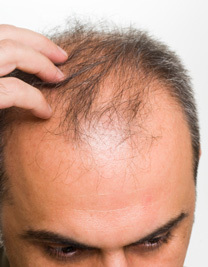 At times, patients with plug grafts will notice small bumps on the scalp that form at the transplant sites. 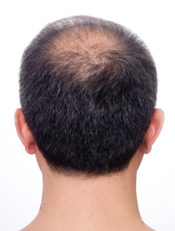 These areas can usually be camouflaged with surrounding hair.